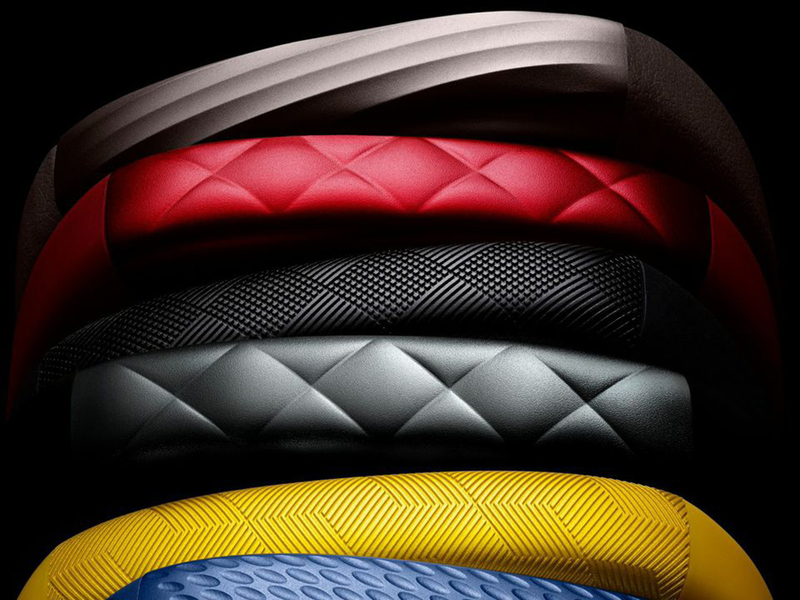 Jawbone is getting a new edition to the world of fitness trackers. It has announced Up3 wristband, which will have all new sensors and a heart rate monitor. The Up Move is announced to be priced at $50 and it can just be attached to the clothing, and is also a wearable. These are a range of one of the most stylist fitness trackers. The Yves Behar design will be retained by the Up3, and will be available in two colors; silver and black. The heart rate tracker is a feature which is new for Up bands. Jawbone is also working on developing censors to capture more and more health data. As it hasalways been a data-focused company, using numbers to help people improve overall health. Up Move is not a made up wristband, but it can be made into and worn like a wristband. The band comes in optional and in bright colors. It also resembles a newer version, and is much like the Fitbit One. It can be carried to all locations, as it can be carried everywhere as the body moves. It is a very flexible clip on and has a LED display. It also lights up when the set target is achieved. It also has a button, which upon pressing shows time, and also duration of sleep.